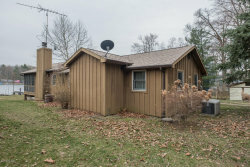 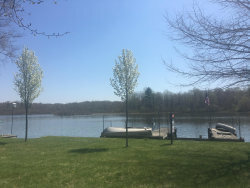 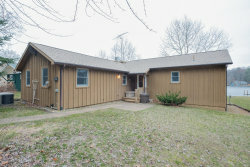 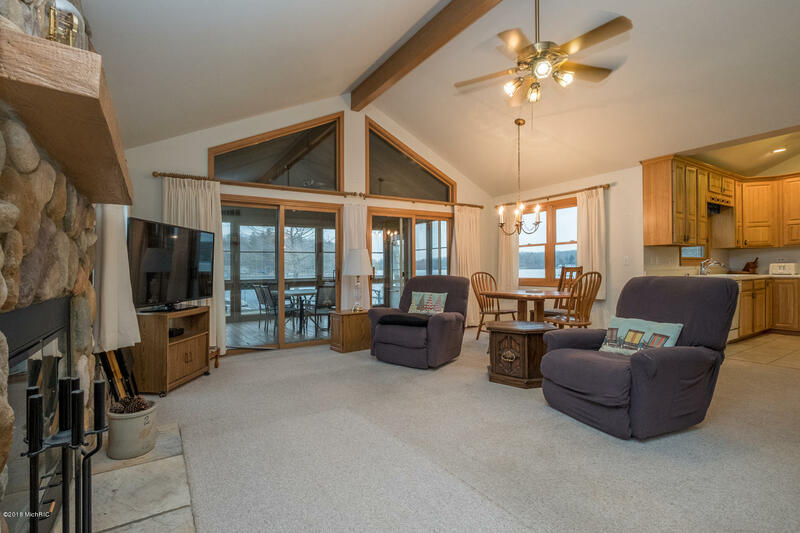 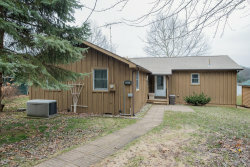 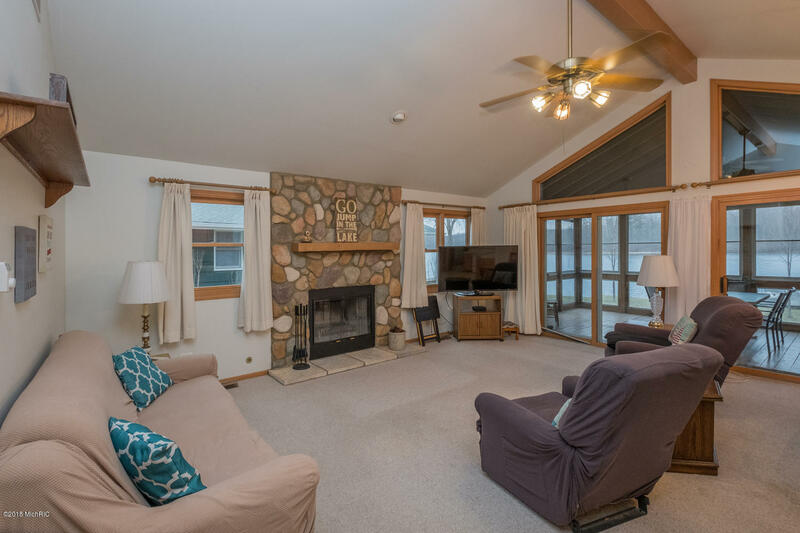 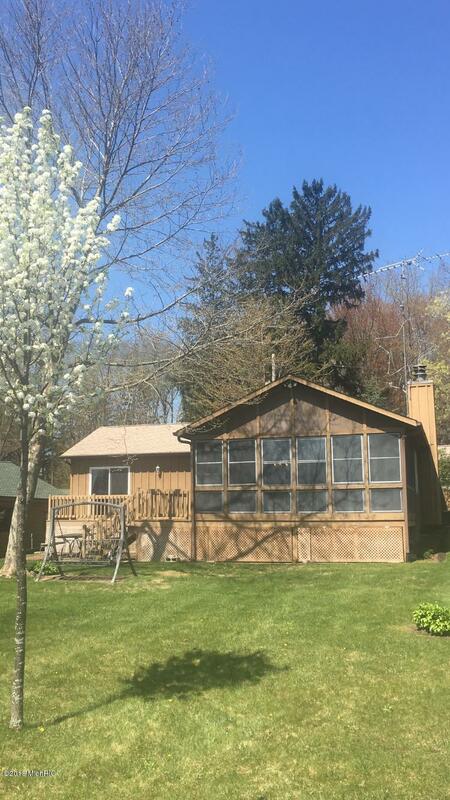 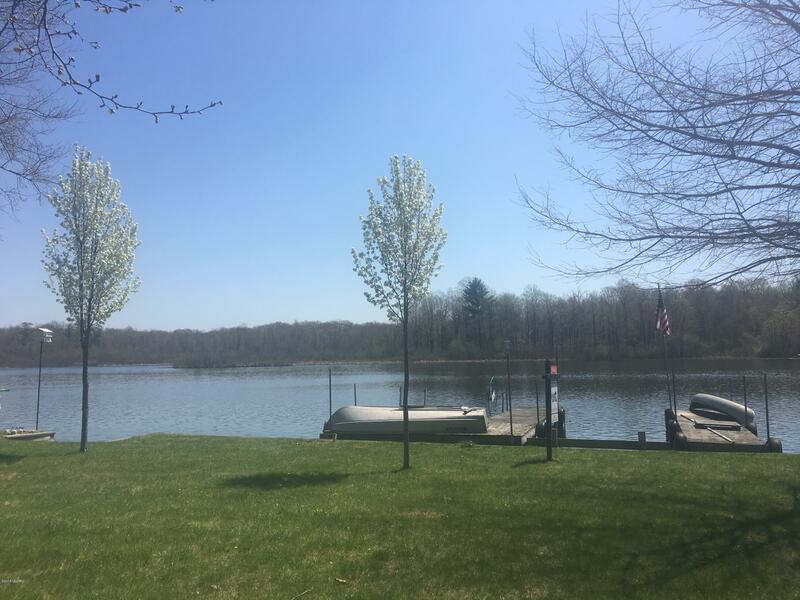 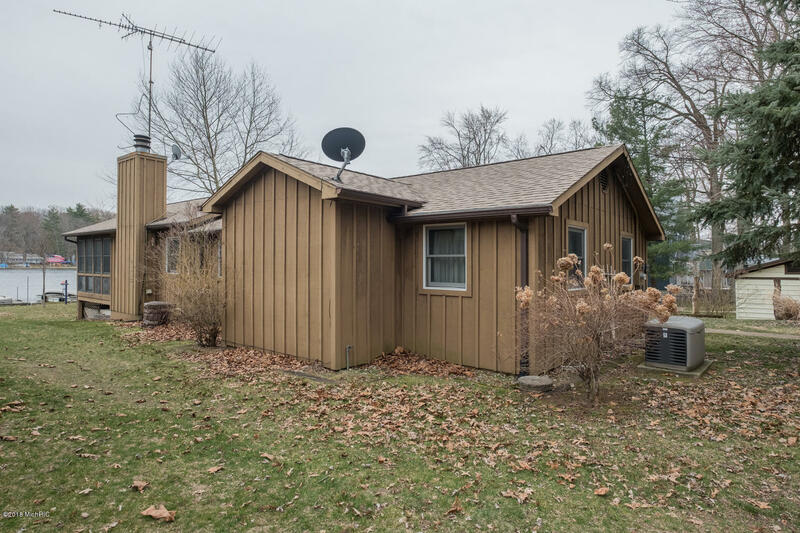 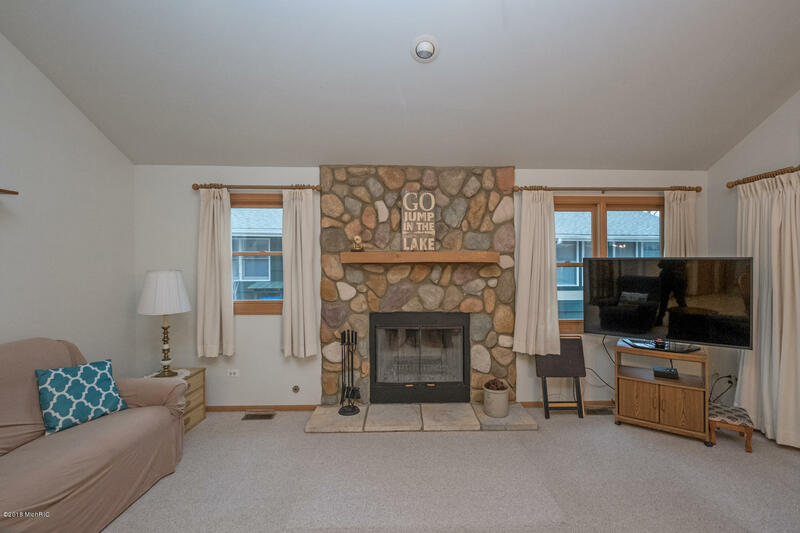 Less than 3 hours from Chicago, on 296 acre Saddle Lake, is a great 4 bedroom 3 full bath lake home with a POLE BARN and a GREAT VIEW! 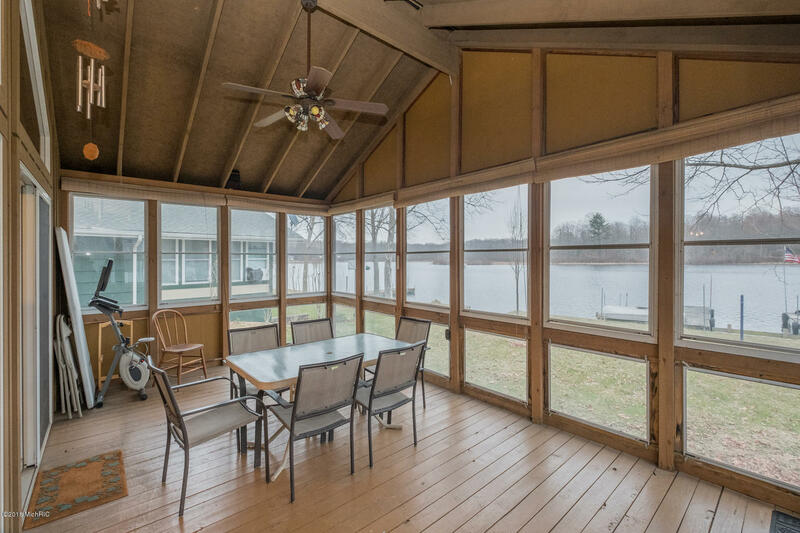 across from this house, is untouched land, perfect for watching wildlife. 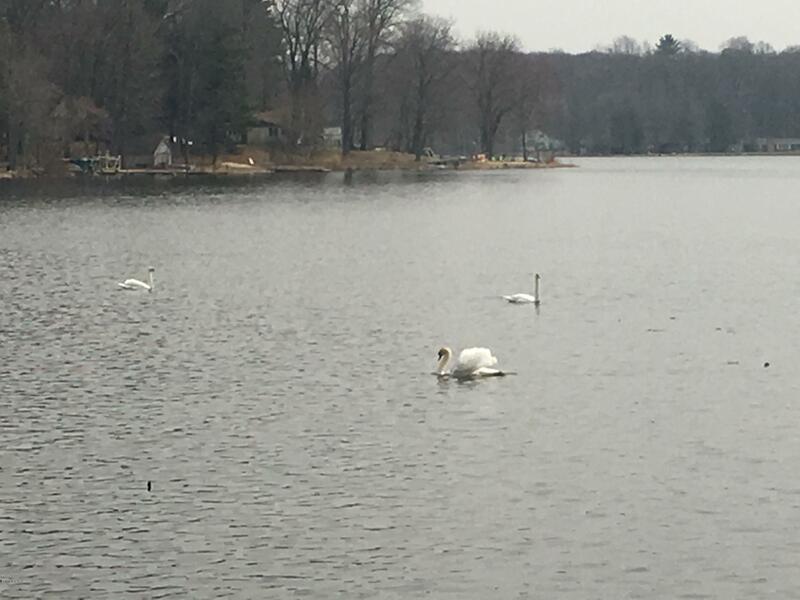 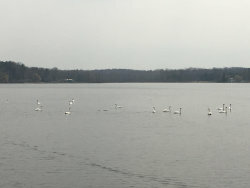 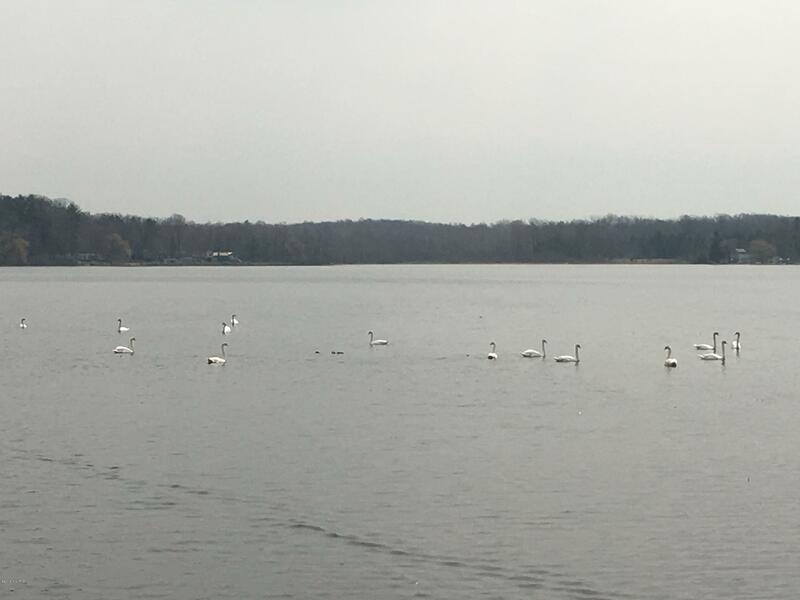 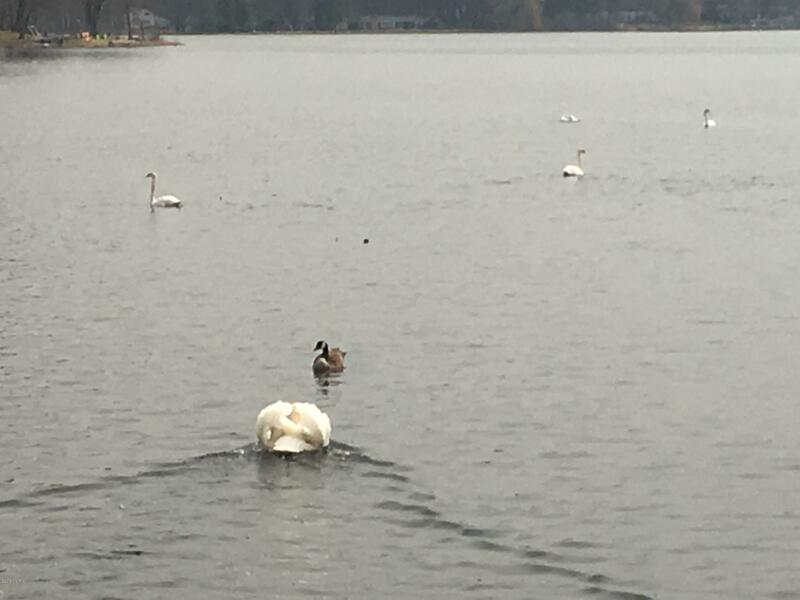 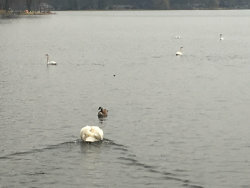 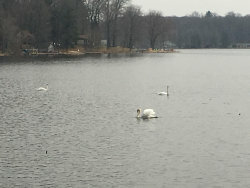 Saddle Lake is a popular destination within 15 min of South Haven. 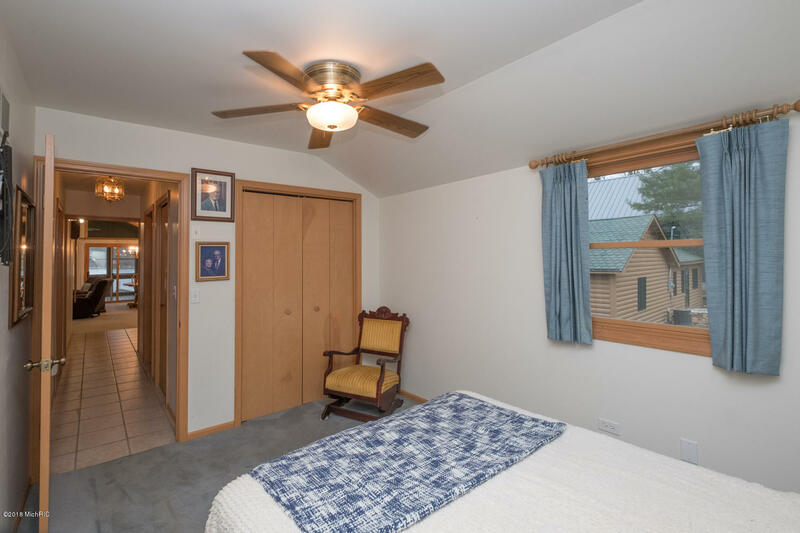 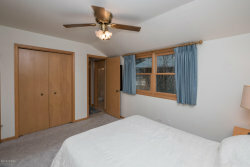 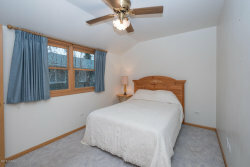 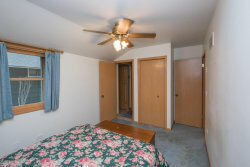 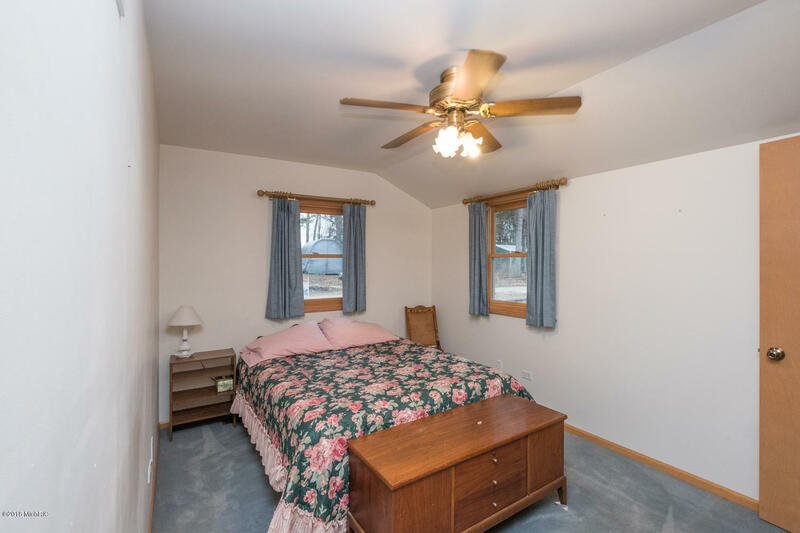 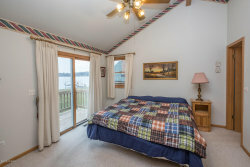 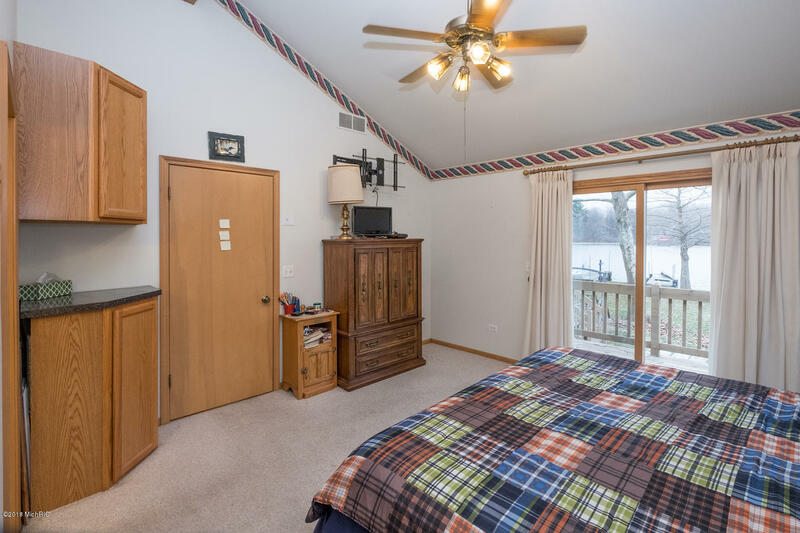 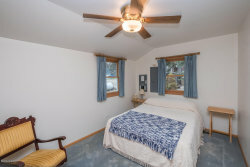 The master bedroom has a view of the lake and sliders to the deck. 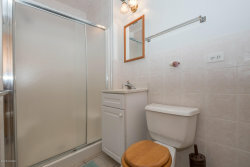 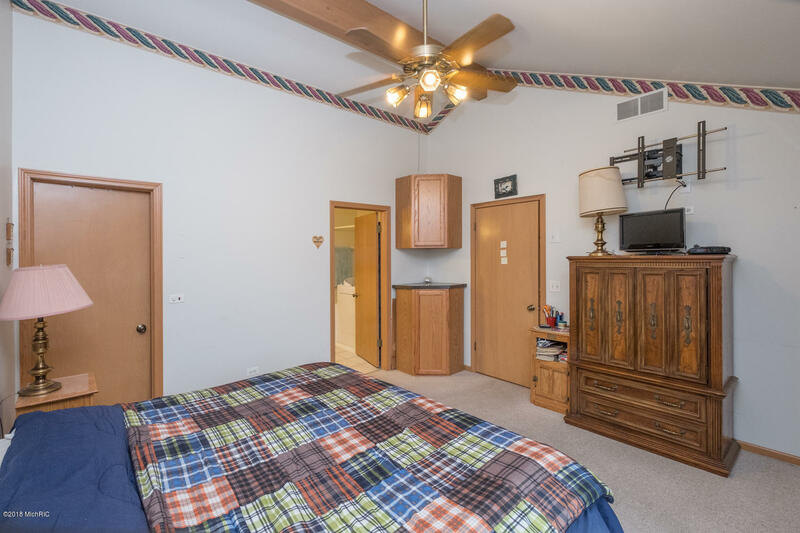 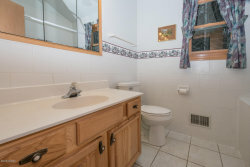 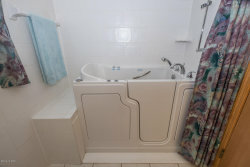 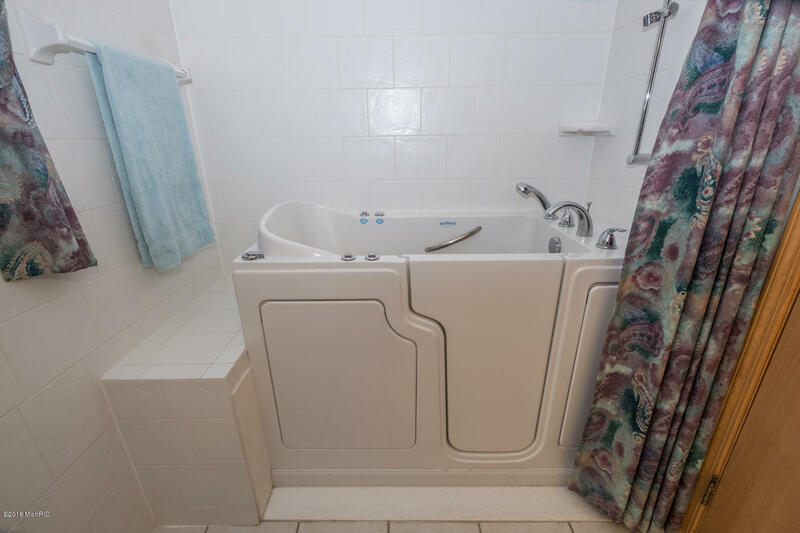 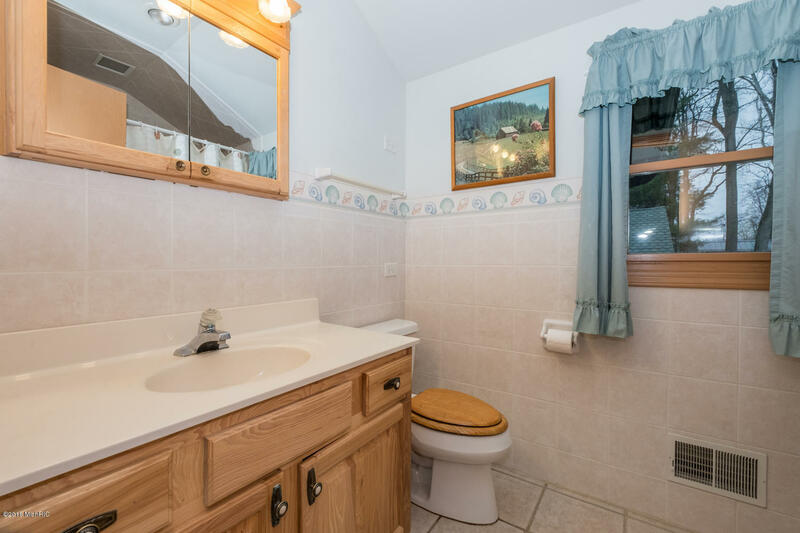 There is a walk in closet and master bath. 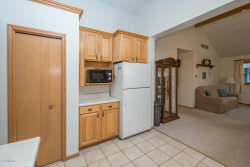 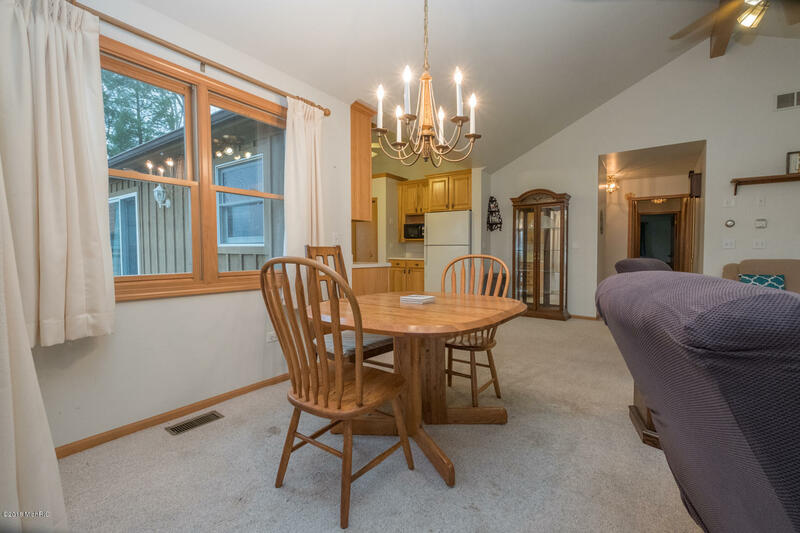 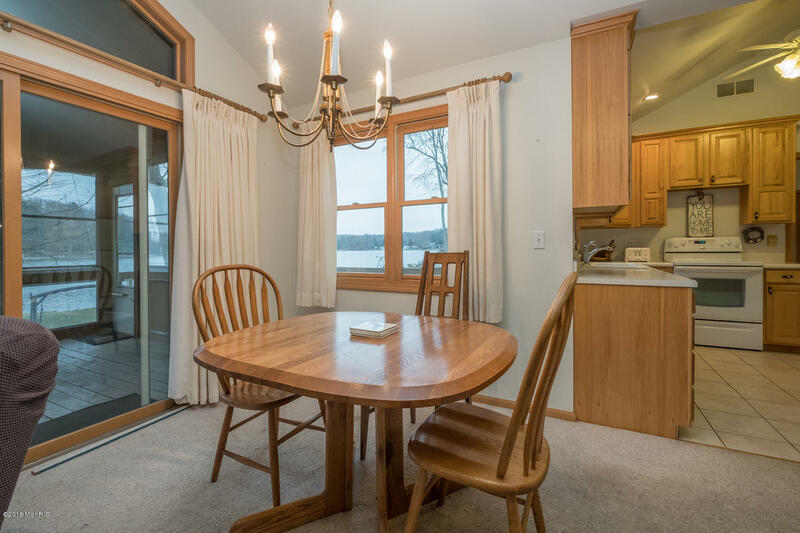 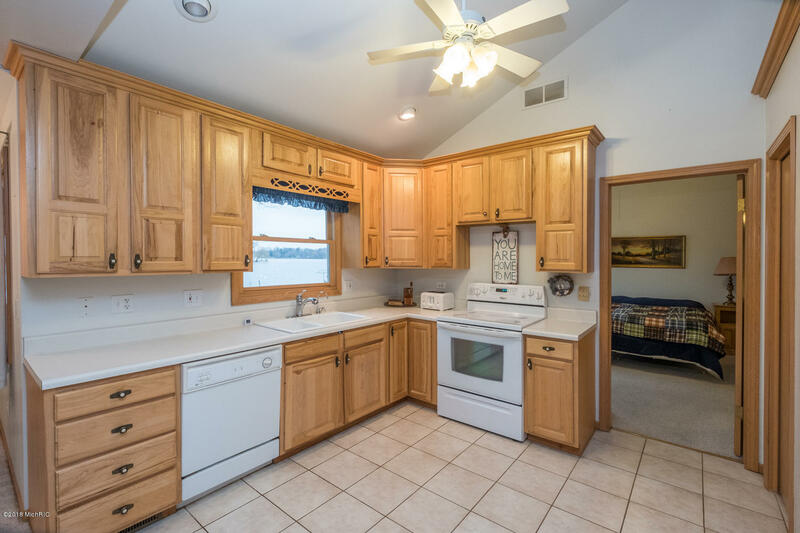 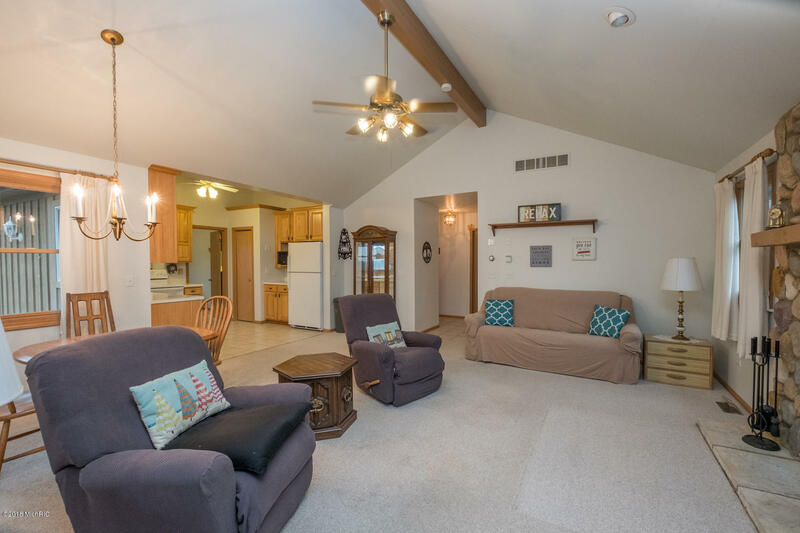 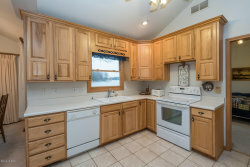 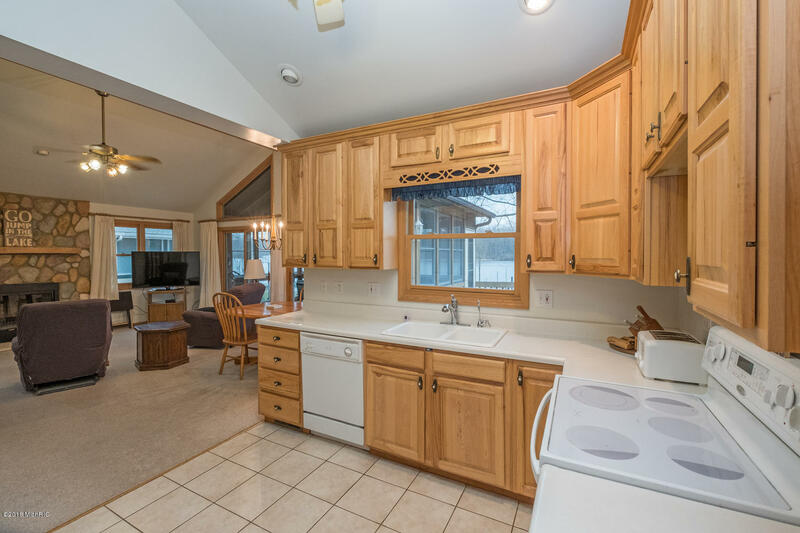 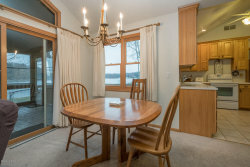 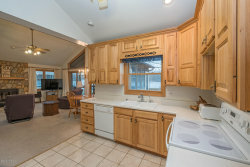 The kitchen features hickory cabinets, and the open concept area all has a view of the lake. 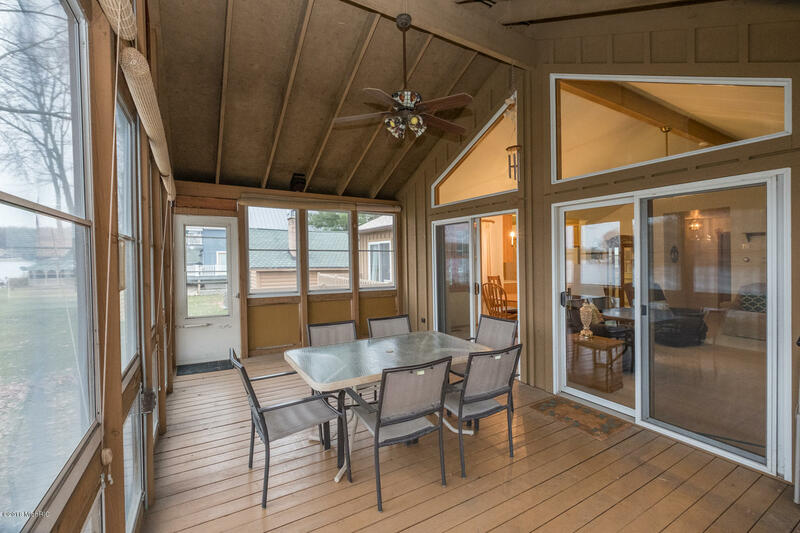 The screen porch is perfect for a bug free evening. 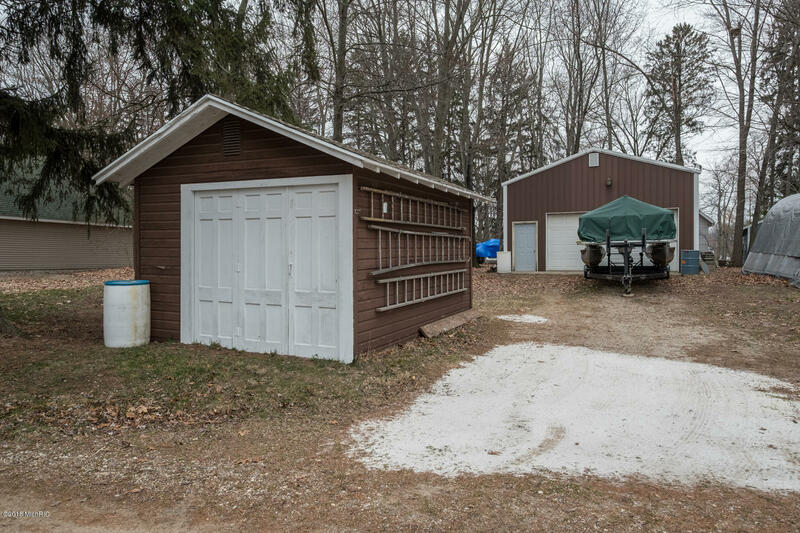 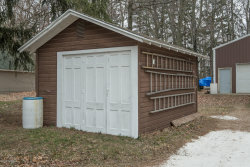 You can store all your lake toys in the huge pole barn, and there is also a storage shed for other small items. 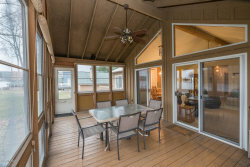 The whole house generator provides peace of mind! Come take a look today to see what lake living is all about!